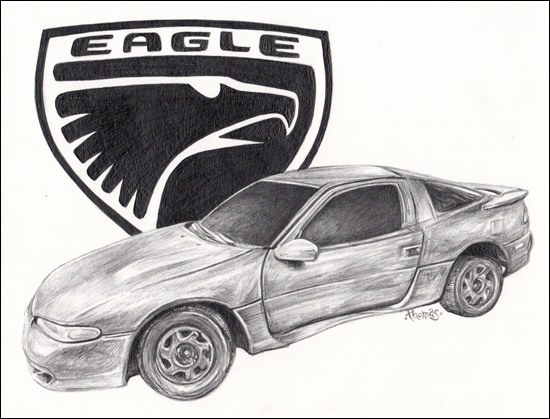 Just finished this this drawing of a 1993 Eagle Talon. Don’t get to work on very many car portraits. 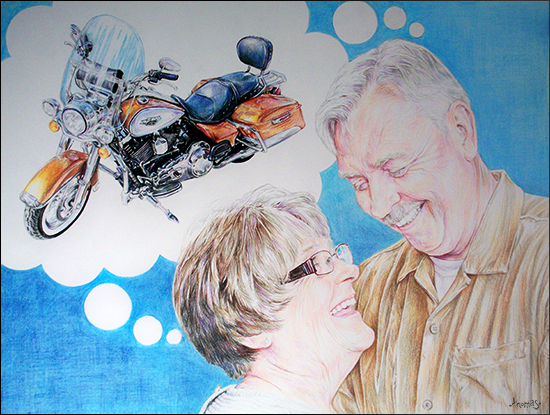 Was fun to do!! !